Andrew was born in Belfast and studied Architecture at Queen's University where he received the RSUA Silver Medal for his final year project. He began working for the Practice in 2000. Andrew's work for the Practice has included a headquarters building for GEK in Athens, the National College for School Leadership in Nottingham, a mixed-use skyscraper project in Tokyo and a masterplan proposal for Nottingham Eastside. 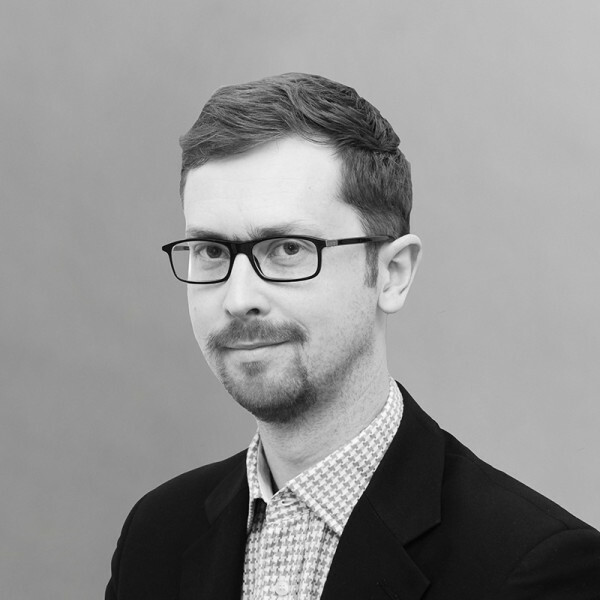 Since 2004, Andrew was primarily based in our Middle East office, working directly with Principal Simon Fraser on a diverse range of projects such as the Bahrain National Assembly Building, The Dubai World Trade Centre and Dubai Gate Village. Beginning in 2011 and continuing today, Andrew has been working on a variety of projects in Mainland China.